Marine Collagen is extracted from deep sea fish of unpolluted New Zealand, and has been formulated with high concentration to provide great health benefits. A multifunctional intensive moisturising and nourishing cream, rich in Omega 3 & 6 fatty acids, collagen and Elastin. This non comedogenic moisturiser and skin softener imparts a rich, full bodied, long lasting feel to the skin. Cleanse the face and neck and any other skin areas that require intense rehydrating and nourishment, then rub a generous amount of the Collagen Vitamin Cream into the skin. Revitalize your skin with this intensive moistening Collagen Vitamin Cream. The rich collagen cream contains sheep placenta extract as well as Omega 3 and 6 fatty acids and elastin to nourish your skin. 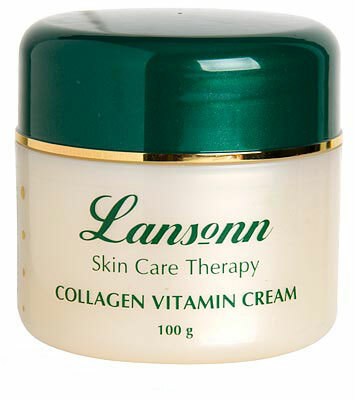 The active ingredients in Collagen Vitamin Cream work together to smooth and rejuvenate your skin. Collagen is a natural protein which helps support skin and tissues. It gives the skin strength and flexibility to help combat wrinkles. 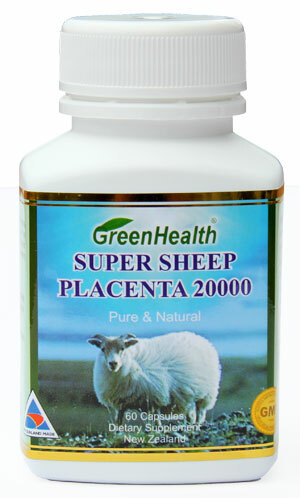 The Sheep Placenta Extract nourishes your skin the way only placenta can, while the Omega 3 and 6 fatty acids and elastin assist with moisturizing and revitalizing your skin. Suitable for everyday use, Collagen Vitamin Cream will give you a rich and long lasting moisturizing effect. It assists the skin’s natural moisturizing process, as well as helping to regulate the amount of oil in your skin so your skin feels softer and more touchable than before. Marine Collagen is a material derived from the substance found on fish scales. It has been widely used in Japan for many years as a natural supplement. 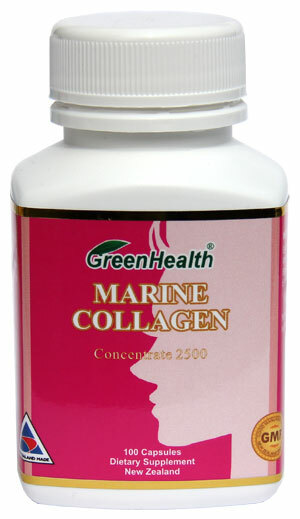 People who use marine collagen claim it has various benefits, which include healthier bones and skin. The reason why collagen capsules are so popular is that increased collagen can make the body function more effectively. Collagen production is vital to healthy skin, hair, bones and joints. Reduced levels of collagen are especially noticeable in the skin because the skin loses its elasticity and becomes prone to sagging with age. Some people choose products with collagen in them to assist the skin in becoming firmer and softer.